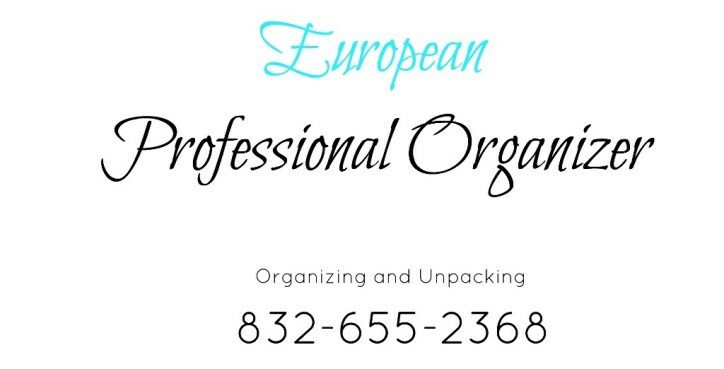 Houston Professional Organizer - Magdalena Bogdan, owner and founder of European Professional Organizer in Houston, TX. Magdalena is originally from Poland. She began her professional organizing service in 2006 and has removed clutter and organized homes and offices for hundreds of clients in Houston. With her creative side and problem solving abilities she helps individuals transform dysfunctional, cluttered spaces into organized and functional ones. She uses her common sense skills and European approach in implementing systems that work. 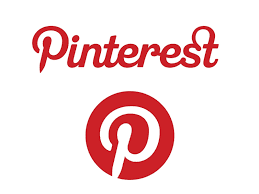 Magdalena enjoys music, fashion, playing tennis, home staging, decorating and home improvement projects like: "make something new out of something old". 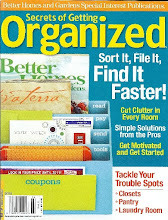 Click here, Contact Us Today if you need help getting organized.